How are VPNs and Antivirus Similar? On one hand, you’re told that it’s vital for you to install antivirus on your online devices to protect yourself from malware attacks. But on the other, you’re hearing experts preach about the value of a VPN and how necessary it is to keep your information safe when you’re online. The truth is, both of these tools will protect you from harm, however do you really need to get both? 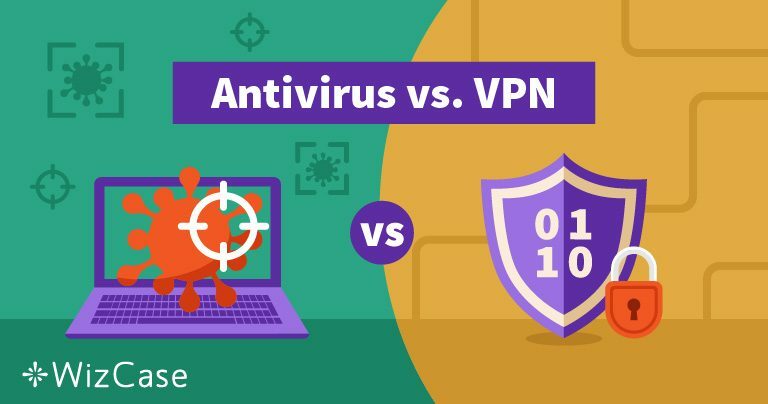 We’ll compare the differences between an antivirus and a VPN so that you can choose the best option, once and for all. There are dangers lurking behind every corner from the moment you sign into your computer and connect to the internet. The most common type of attack is malware, otherwise known as malicious software, refers to any harmful software, or adware that hijacks your computer, adds viruses, or installs spyware. Trojans – these appear to be a useful app but actually contain malicious software. Worms – these destructive programs self-replicate and infect other devices within a network. Boot Sector Viruses – these reside on external storage media like a USB stick. They aren’t an issue with cloud storage. By encountering a virus, you face the threat of it erasing your files, slowing down your processing time, or annihilating your hardware. With that said, there are other types of malware that await you online. DNS attacks – hackers exploit a vulnerability in the DNS and access your server. Commonly, a DoS (Denial of Service) attack occurs, which disconnects you from the web either temporarily or permanently. The only way to truly protect yourself is to close down all online devices and avoid them completely. But since we know that’s not possible, here are the differences between antivirus and a VPN service. Each of these tools will protect you yet they each carry strengths and weaknesses you must know about. Let’s look at each in-depth. Many people assume they need antivirus software, but very few understand how it protects them. Antivirus programs scan, detect and protect you from malicious software. 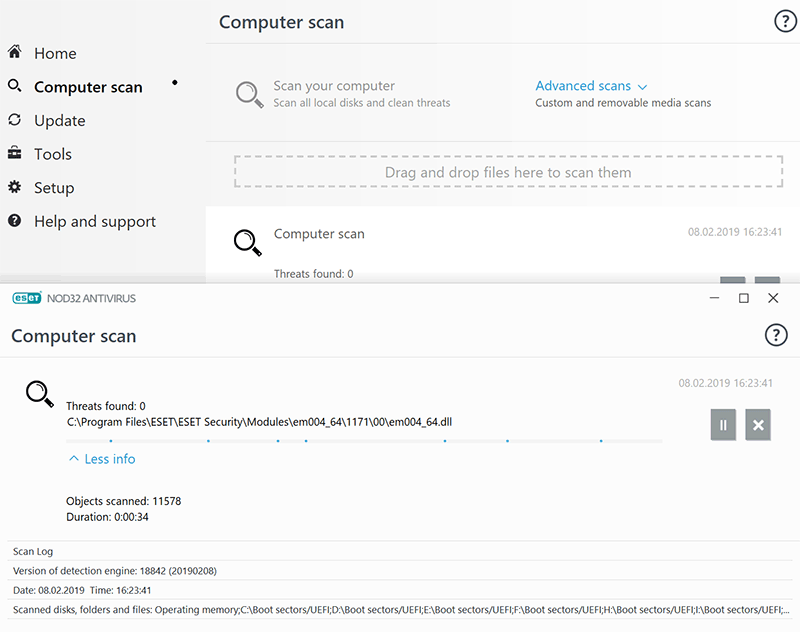 The program scans your files and alerts you when something appears to be malware. The antivirus then deletes or quarantines the threat accordingly. It’s imperative you keep your software up to date so that it’s continually scanning and checking for any new threats. VPNs maintain your privacy while online as they are able to encrypt all of your Internet traffic and hide your browsing activity. While a VPN encrypts your data, it won’t do anything in relation to viruses or malware. Therefore, if you download an infected file, there’s not much your VPN can do to protect you. 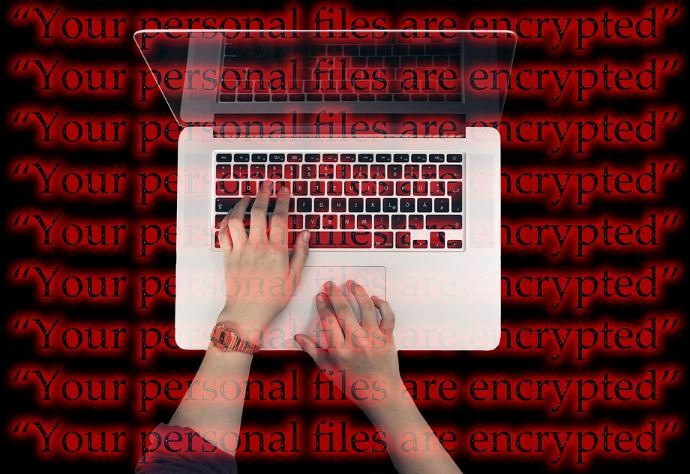 In fact, when you use a free VPN provider, you might even put yourself at a higher risk, as some of these services have been reportedly injecting malware into users’ devices. You need to make sure that you use a reputable, premium VPN service or you won’t end up with maximum protection. VPNs protect your identity by concealing your IP address and because the traffic passing through them remains encrypted you can feel safe knowing your emails, files, and passwords are kept private. By examining the differences between antivirus and VPNs, we inevitably point out the similarities as well. Both services prevent identity theft and while they both share this one goal, they achieve it differently. Your antivirus scans everything coming in to ensure there’s no malicious software being downloaded onto your device, which is important but it doesn’t encrypt your data at all. With a VPN, you’re protected from any prying eyes trying to read your information because all your data gets encrypted. Your antivirus scans for the malware on your computer and stops destructive software from corrupting your devices. While VPNs, on the other hand, encrypt the traffic so no third party has access to your information. So you can say that both programs make an effort at securing your personal information and make it inaccessible to unsavory figures. These two tools remain similar in nature, yet have different attributes and purposes, so the safest thing to do is to combine these programs for ultimate protection. Many security advocates proclaim that VPNs remain the most essential piece of security but the reality is you need both a VPN and antivirus for the best results. A VPN protects you from any spy or hacker looking to steal your information. It also protects you from breaches or information leaks that could potentially lead to identity theft or financial loss. An antivirus will keep you safe from any file that comes through with a threat in it because if you’re just using a VPN, you’ll be left vulnerable to this type of attack. With the use of both, you have complete peace of mind while using your devices online. 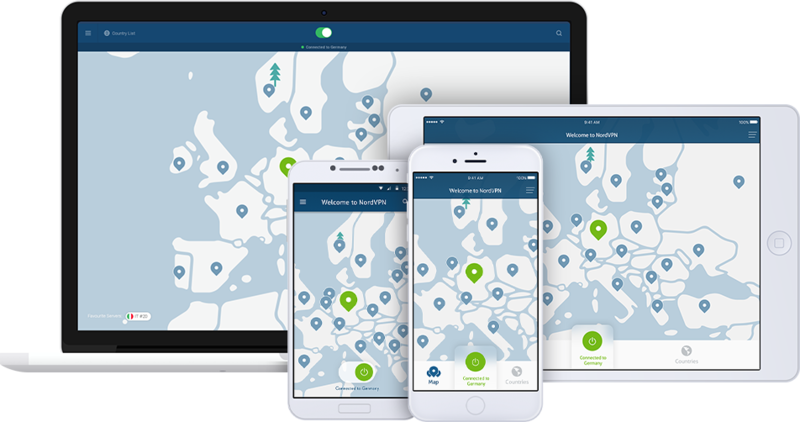 NordVPN combines both an antivirus program with your VPN service to offer maximum protection. Their CyberSec software is included with a premium plan and when enabled, it will automatically block all suspicious websites and prevent botnet control over your device. It also hides unwanted ads, autoplay videos, and pop-ups. If you haven’t tried their program yet, make sure you take advantage of the 30-day money-back guarantee that they offer to all users. For maximum security, you need both antivirus and a premium VPN service. You can’t have total protection without both. By investing in a high-quality anti-virus program and a top-notch VPN service, or a good combo such as NordVPN , you’ll be able to keep your data and browsing activity safe.